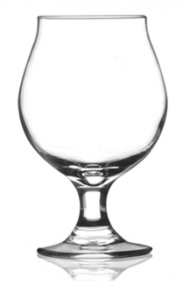 Belgian Beer Glasses. 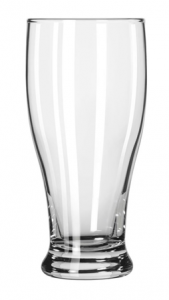 Get them imprinted or etched with your Brand! 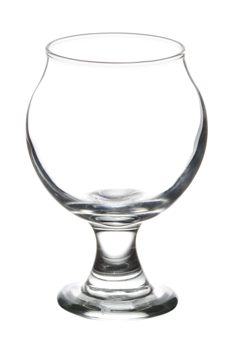 A mini Belgian-style beer glass, this 5 ounce piece is perfect for tasting flights, samples, and even those extremely high ABV beers that are so popular. 24 per case. Make an impact by putting your brand's logo on each and every piece you order- DejaBrew also provides design services to set you apart from the pack.